Before I go any further, let me make it clear that I hate Piers Morgan. I hate his politics, his personality and everything he stands for. He’s an idiot, red-faced, stripey-tied Tory boy and I think the world would be a better place without him. 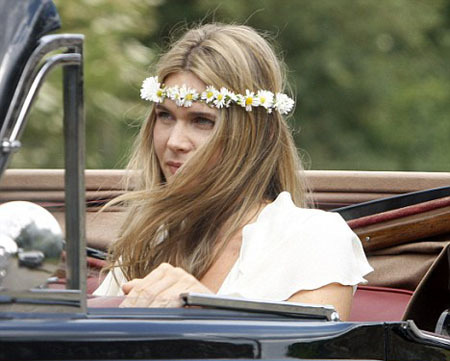 I also think his new wife, Celia Walden, is a sap. 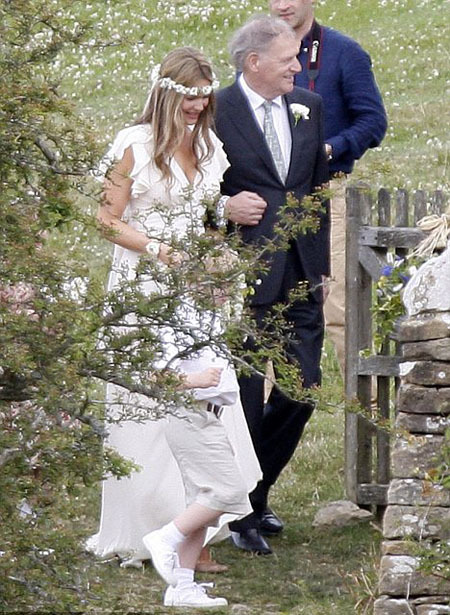 I love what Celia wore for their wedding day yesterday. And the fact that they got married in St Mary’s Church, Swinbrook. 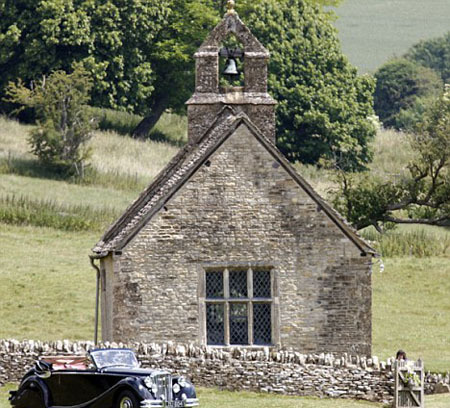 AKA, the Mitford’s church. WTF, how could Piers do this to me?